Need a little help sorting out your recycling? Or a reminder about your next collection day? Now the City of Hamilton has an app for that. 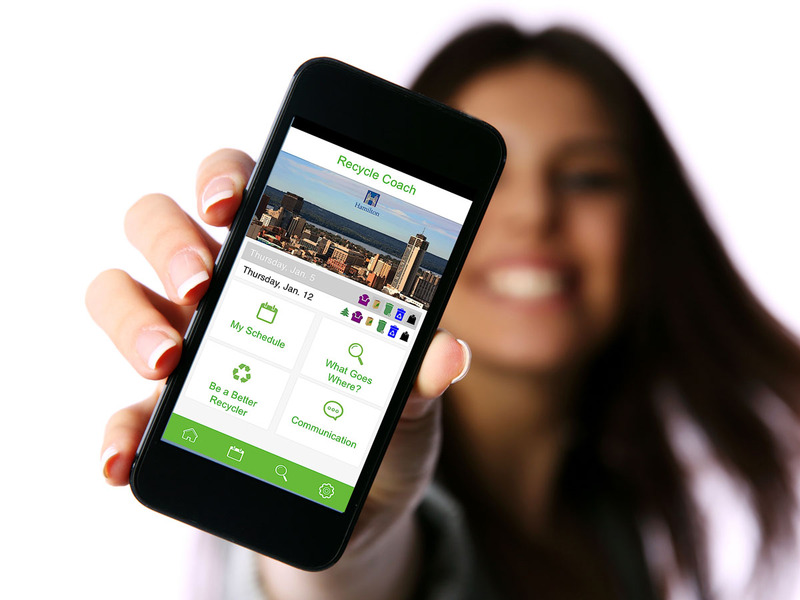 Recycle Coach puts everything you need to know right at your fingertips. With a single click you can check your collection schedule or figure out what goes where in your recycling bins. You can even get alerts that remind you when your collection day is approaching or if there are changes to the waste collection program. The app runs on iPhone, iPad or any Android device and it’s totally personalized for your home address! Once you tell it where you live, you’re ready to go – it’s that easy. Unlike a lot of apps you install but never use, this is one that will get a real workout. 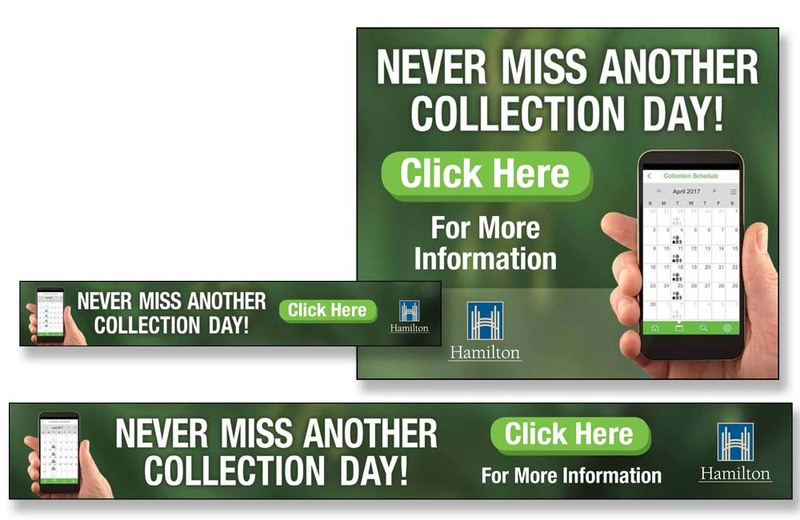 Even if you always know when you collection day falls, you will still find yourself checking what to do with those Timmie’s coffee cups, ice cream containers and other hard-to-remember items. I absolutely guarantee you’ll use Recycle Coach over and over again, throughout the entire year. 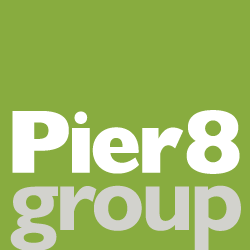 You’ll be hearing more about this new app in the weeks ahead. 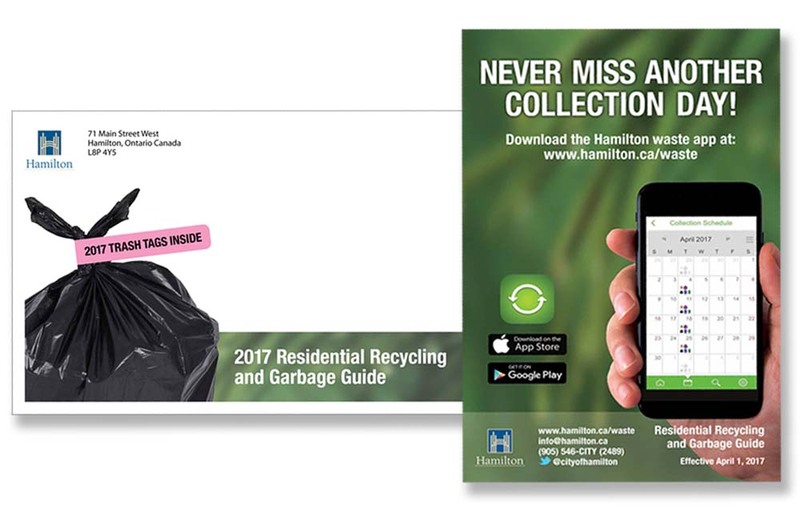 It’s featured on the cover of the new Hamilton recycling guide and a series of digital and print ads created here at Pier 8 Group. Every household in the city will be receiving the guide in the next few weeks.